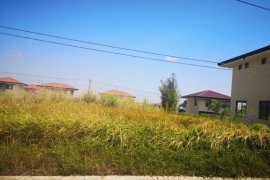 LOT FOR SALE IN NUVALI. 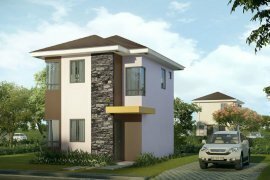 Pre-Selling House and Lot in Vermosa. Pre-Selling Studio Unit in Makati. Pre-Selling One Bedroom Condominium in BGC. LOT FOR SALE AT AYALA WESTGROVE HEIGHTS. Condo Unit for Sale at McKinley in BGC. Pre-Selling 1BR Condominium Unit in Mandaluyong.